As incorrect forecasts go, this is one of the more notable in tech history. But it doesn’t seem that way at the time. To give Dell the benefit of the doubt, he’s a smart guy. Only in his early 30s at the time of his infamous blunder — making him a decade younger than Steve Jobs — the pioneering entrepreneur had already made billions selling built-to-order PCs direct to consumers. Apple, by contrast, had just announced its biggest losses in history. Cupertino had also just seen its clone Macintosh strategy, which many thought would save the company, misfire spectacularly. Sure, Jobs was back running things, but he hadn’t fared too well with his non-Apple company NeXT. And all he had to show for his return as Apple CEO was a new advertising campaign — minus any actual new products. For this reason, Dell’s comment struck a nerve with Jobs, who took time out of his next Apple keynote to respond to Dell’s “rude” comment. “We’re coming after you, buddy!” Jobs said. 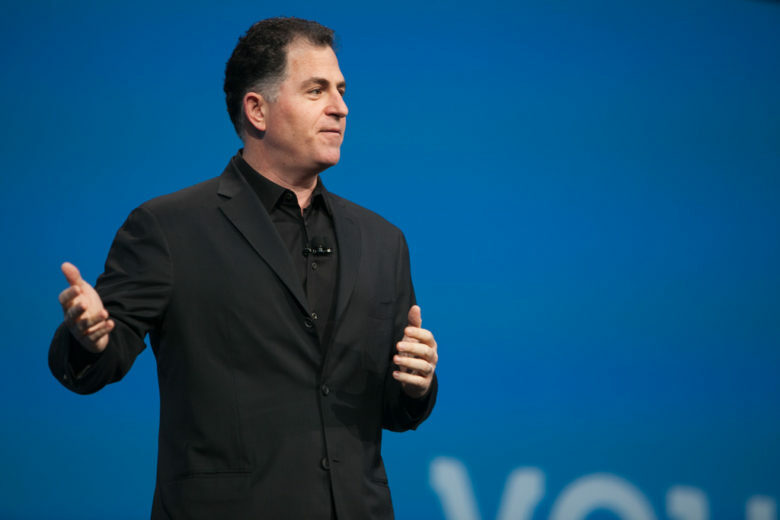 In recent years, Dell walked back his infamous statement, which came during a talk at a Gartner Symposium. During a Q&A at TechCrunch’s Web 2.0 Summit in 2011, he “clarified” his earlier comment, saying he only suggested he would close shop at Apple because he was so dedicated to running Dell at the time. Apple became profitable again in 1998, when it made a big impact with the iMac G3. The company followed that with the iBook in 1999, iPod in 2001, iPhone in 2007 and iPad in 2010. Its Dell-like strategy of selling computers over the internet also turned out pretty darn well. Are there other notorious Apple doom predictions you remember? Leave your comments below.